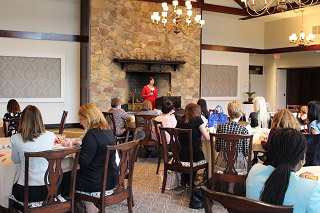 Morristown, NJ – Blume Forte Fried Zerres & Molinari hosted a CLE program entitled “What Lawyers Must Know About Taxes On Damage Awards” to a group of female attorneys at the Spring Brook Country Club on May 4, 2017. 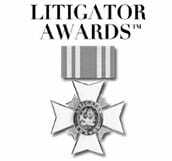 The comprehensive program sought to demystify the confusing aspects of how lawsuit awards are taxed. The event is the latest in a continuing series hosted by the firm. The speaker was Martin Abo, CPA of Abo and Company, LLC and Abo Cipolla Financial Forensics, LLC. The seminar covered the important tax aspects of personal injury, employment and other lawsuit awards. 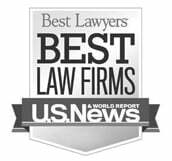 Abo explored personal injuries and illness, nonphysical injuries such as gender and age discrimination or harassment cases, and punitive damages. He also discussed interest on deferred awards, tax issues in structured settlements, and tax issues that differ state to state. Over 60 women registered for the seminar, which featured a pre-seminar networking cocktail reception and also offered 1 CLE credit in Pennsylvania and New Jersey. Founded in New Jersey in 1929, Blume Forte handles all types of matters involving personal injury, including vehicular accidents, workplace injuries, medical malpractice, defective products, premises injuries, and more. The firm has offices in Chatham, Jersey City, North Bergen and Sea Girt, N.J.